The Art, Drama and Music Fund benefits the Art, Drama and Music programs at Shalhevet and also helps support our special cultural events. 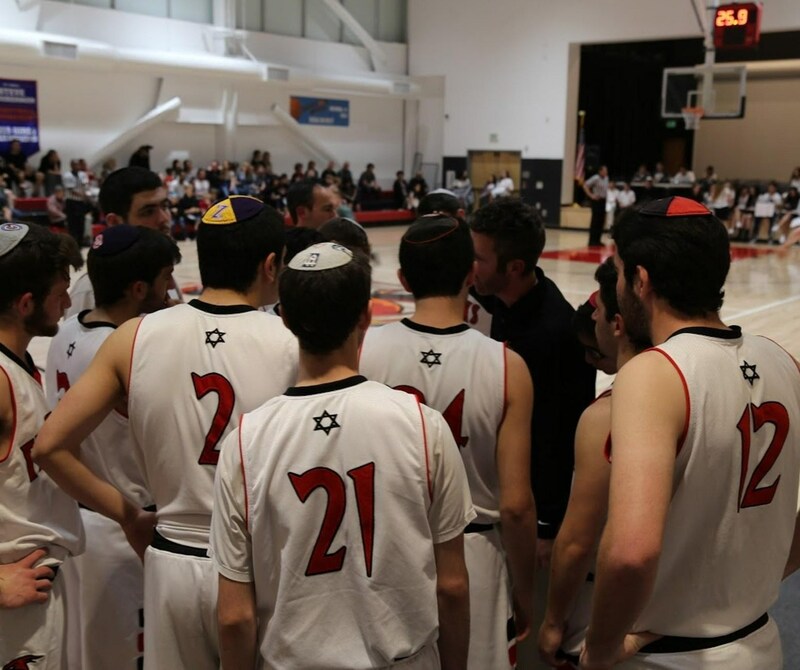 The Athletic Fund at Shalhevet helps support our athletics program and outstanding teams. 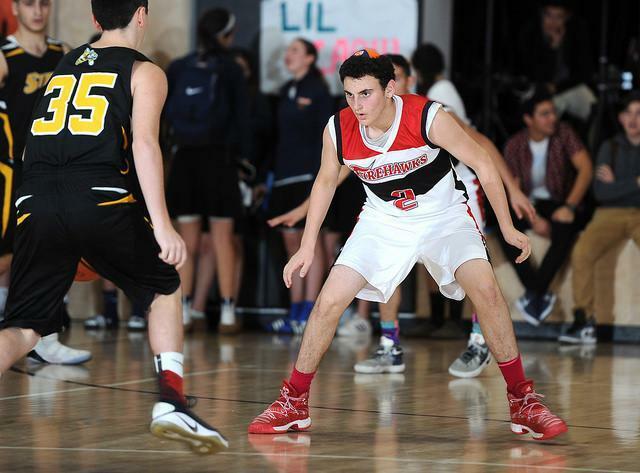 Go Firehawks! 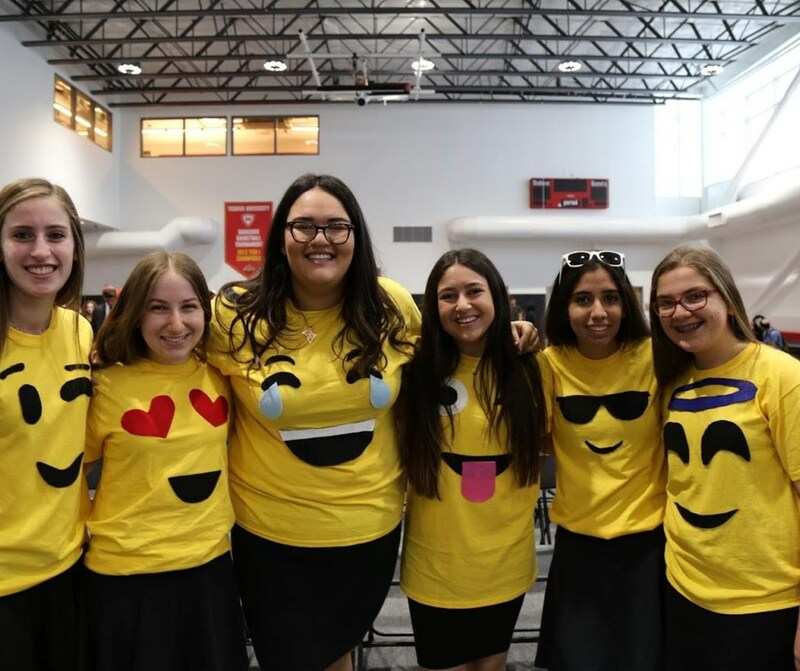 The Shalhevet Co-curriculars Fund helps enhance our outstanding offerings of co-curricular activities and clubs. 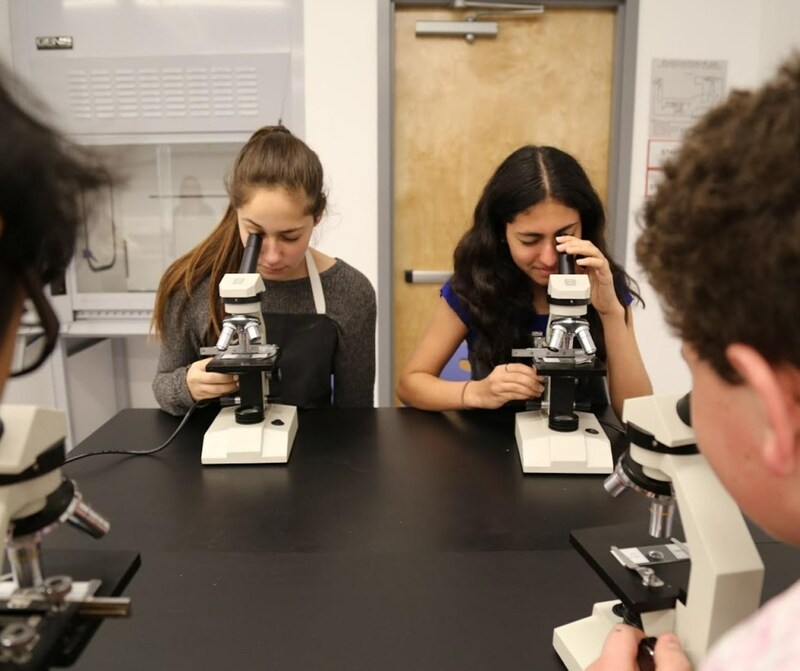 The Educational Support Services Fund provides additional funds to ensure that Shalhevet is able to meet the needs of students with different learning styles. This fund helps to provide scholarships for so our entire senior class can be a part of the Shalhevet Poland-Israel Experience. This fund provides additional funds for student programming, Chagigot and other special in-school programs. The Technology Fund helps Shalhevet fund enhancements in classroom technology. 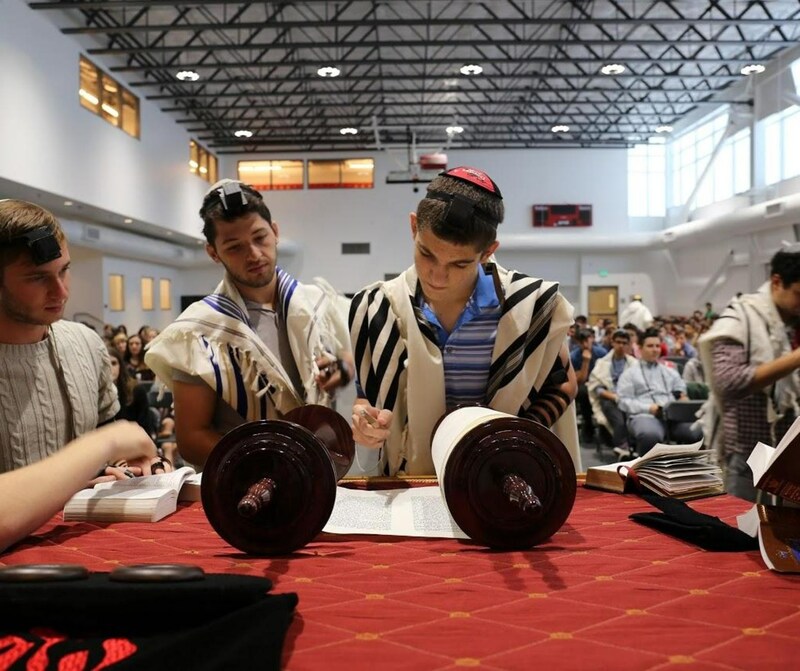 The Trip Scholarship provides assistance to students who otherwise would not be able to attend grade retreats and Shabbatonim due to financial circumstances. 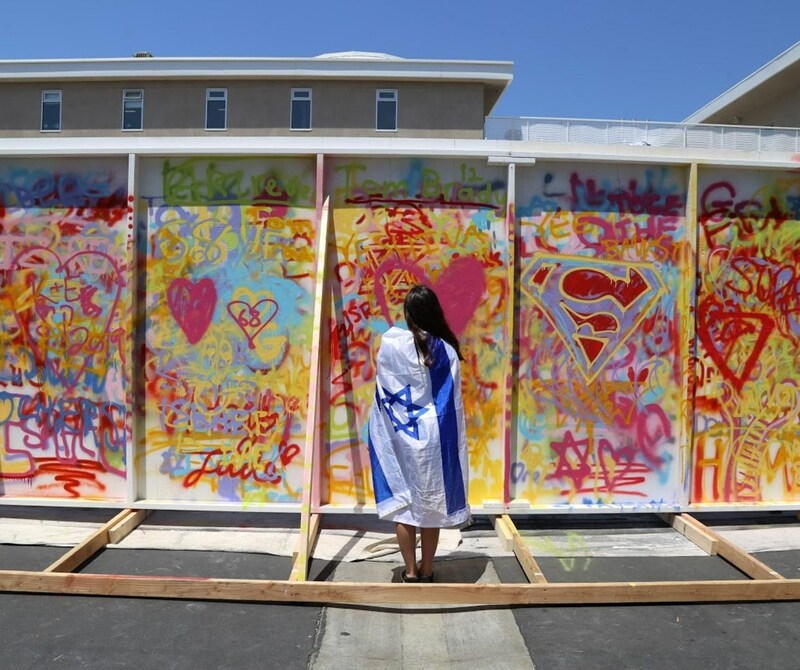 For more information, contact Sarah Emerson, Executive Director, at 323.930.9333 x401 or s.emerson@shalhevet.org.